Note: CPCCWHS1001 is the new unit of competency (old unit had code CPCCOHS1001A). 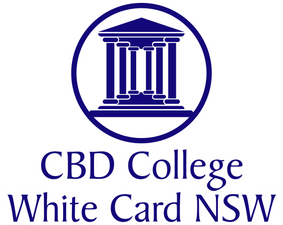 CBD College has been approved by WorkSafe Victoria, SafeWork NSW and WorkSafe WA to deliver this training course. 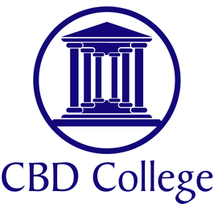 CBD College Pty Ltd (RTO 91399) has also been registered by ASQA to deliver this nationally recognised training.